Why is visibility so important in scrum / any agile team? Why do we do reviews and retrospectives? 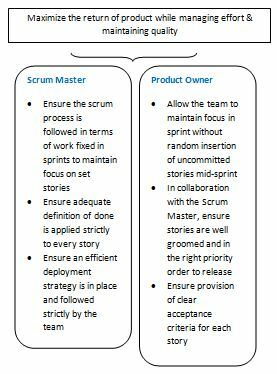 According to many authorities on Scrum, the roles of a Product Owner vs. the role of a Scrum Master are fairly safely described as ‘worlds apart’. How much does that resonate with most people actively involved in the product though and do most Product Owners and Scrum Masters agree. Firstly let’s quote some definitions. 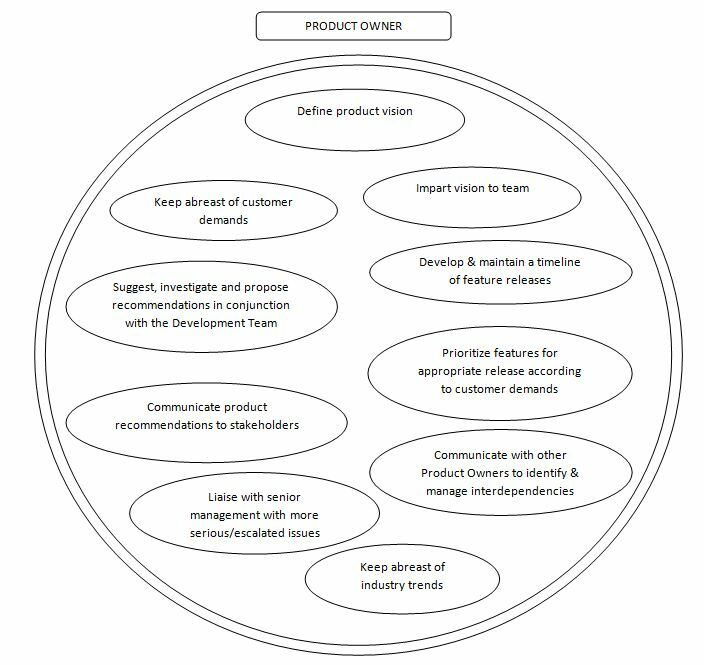 “The Product Owner is responsible for communicating the vision of the product to the development team. He or she must also represent the customer’s interests through requirements and prioritization. 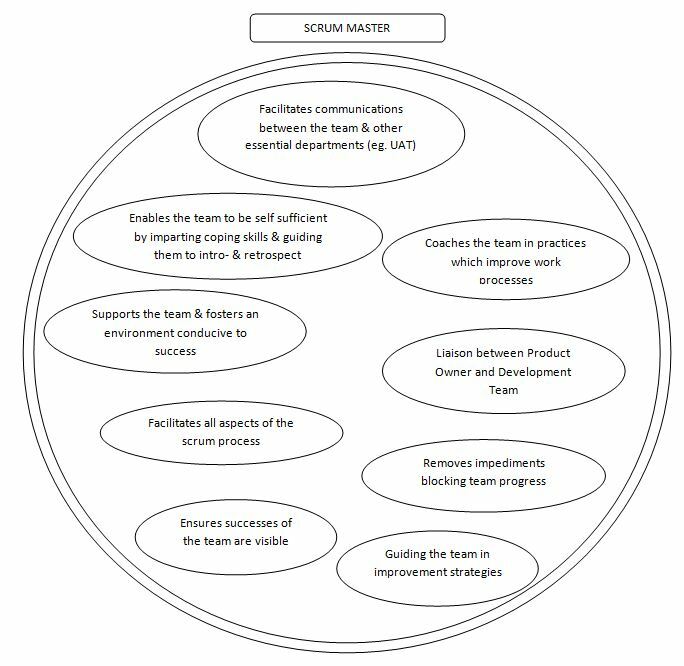 These definitions indicate quite clearly to the fact that the role of the Scrum Master spans beyond simple facilitation, impediment removal and gate-keeping. 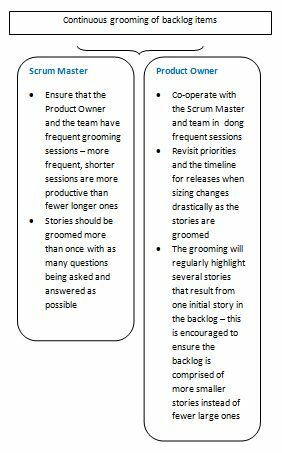 The Scrum Master in fact extends his/her hand far over the fence to the business side, to collaborate with the Product Owner to a very large degree. They extract and define not only processes related to the development work but long before that and long after that. …to mention but a few. 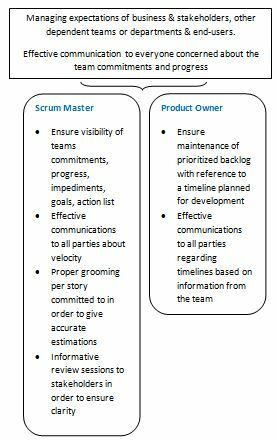 There are many, many things that a Product Owner and Scrum Master must see eye to eye about and more importantly must collaborate on. In addition to this both need to be cognisant of collaboration needed between one another, their Development Team, other teams, other departments and customers. 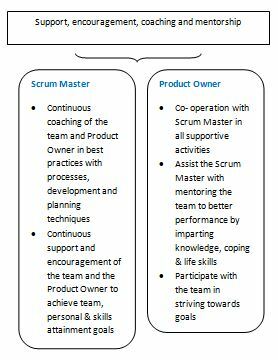 For the scope of this article I will focus on the collaboration between the Scrum Master and Product Owner. Below are some very obvious and important areas of collaboration and focus is definitely important in these areas. Whereas it is wise to remain within the confines of a process, the human element should be factored in.